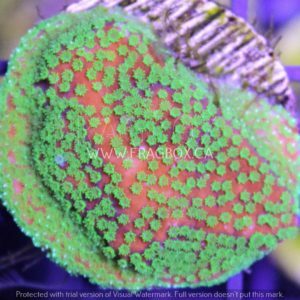 Here you will find all the different sps coral frags we sell. 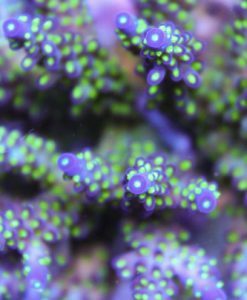 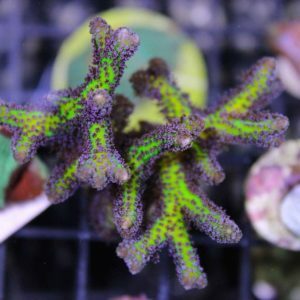 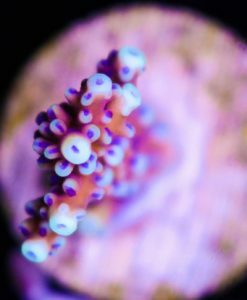 we carry some of the rarest and best sps frags in Canada. 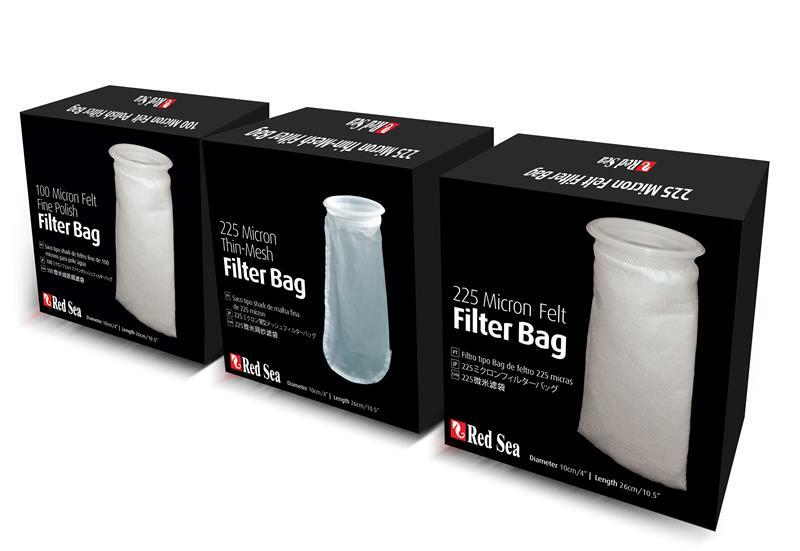 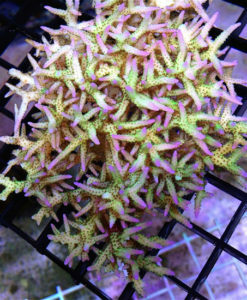 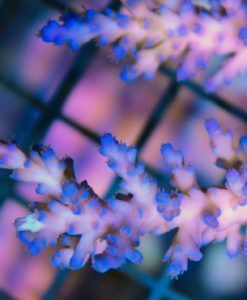 Great pricing and high quality frags is what has made us #1 for coral frags online in Canada. 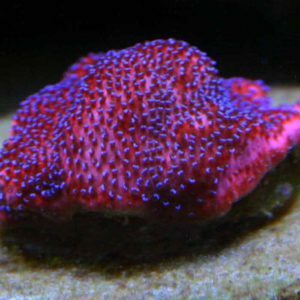 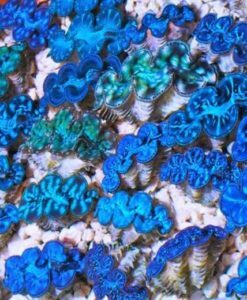 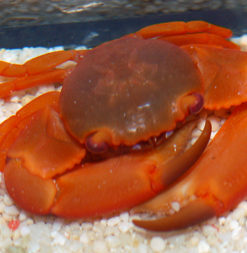 We also carry one of the largest reef raft sps coral collections in Canada!. 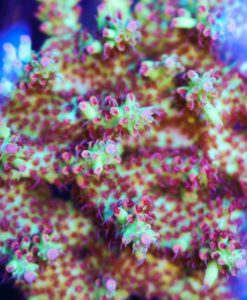 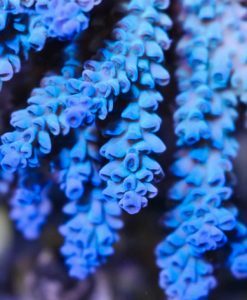 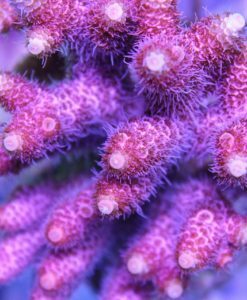 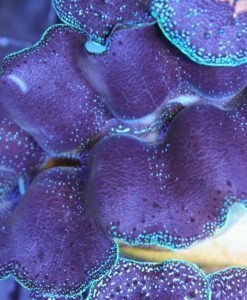 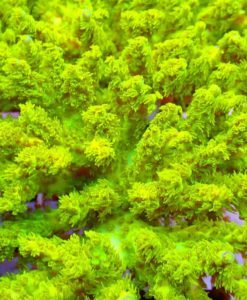 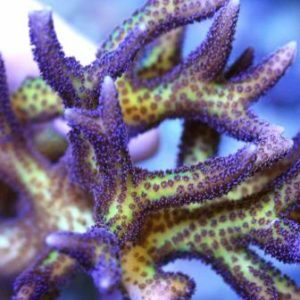 We are always on the hunt for the newest and coolest sps corals with the best color. 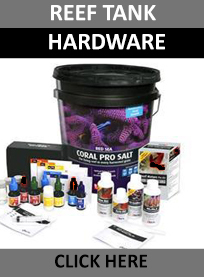 If we don’t have what your looking for please email us, we may be able to get. 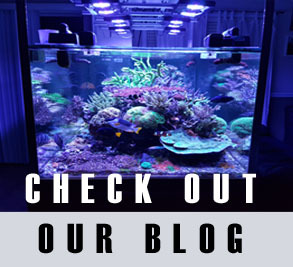 Lit with ATI sunpower , the light run 8 hours day. 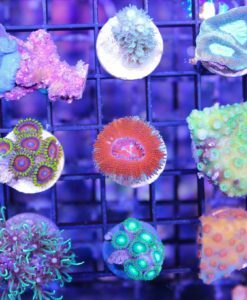 They are 8 bulb fixtures are run mostly 6 bulbs and all 8 bulbs for 2.5 hours. 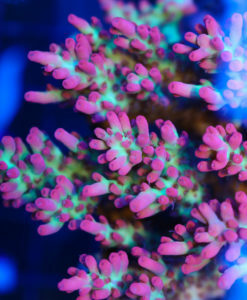 On one fixture we run two reefbrite all blue tech fixtures for added color, makes the corals look awesome. 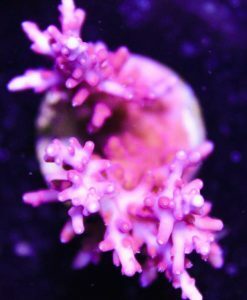 We carry reefbrite fixtures if you are interested please contact us for a quote. 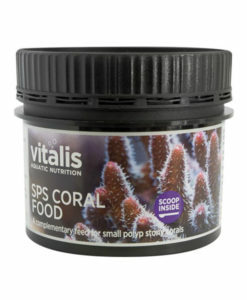 For other additives we dont add anything else currently. 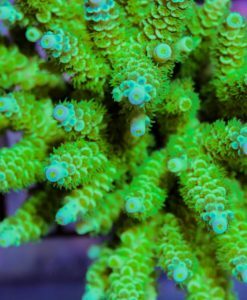 All of corals come from a healthy clean system!